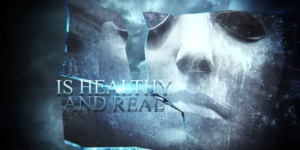 The band is proud to release their new single & music video RAIN OF FURY! 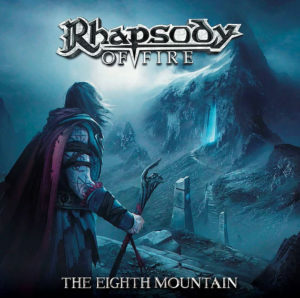 RAIN OF FURY is the second single of their upcoming album THE EIGHTH MOUNTAIN, which will be released on 22nd February 2019! “There is no better way to start 2019 than to share this amazing song with our fans! RAIN OF FURY is a hymn for everyday’s heroes facing adversity through braveness and faith in their ability to make the world a better place. Those attributes are the enchanted shields and swords that make everything possible.” – Alex S., Giacomo, Roby, Alessandro & Manu.